Sliding doors are a brilliant way to inject your home with a new lease of life. They not only enhance the aesthetic of your home, but also bring a whole host of benefits to the way you use the space. A set of sliding doors opens up the home to the great outdoors. In many instances, people choose to replace entire walls with a full set of sliding doors, and the results provide a big open space in the summer where the home and garden can merge into one by the sliding of doors. The result is a space which can be seamlessly navigated for lazy summer days, bank holiday BBQs and romantic evenings under the stars. Sliding doors allow plenty of natural light in the home, which brings a whole host of benefits. It’s not secret that natural light has a positive effect on our wellbeing. One way of injecting more of this into your life is with a set of modern glass doors, installed by professional sliding door installers london. The addition of natural light also minimises the need for artificial lighting, bringing household bills down as a result. Merging the home and garden may not seem appealing during the winter months but sliding doors can still offer a window on nature when it’s wet and windy outside. Whether you’re watching the birds feeding or watching the snow fall, you’ll be warm and cosy inside. A set of pristine sliding doors will not only create more natural light and provide a window into the outdoor space, but it will also add value to the property as a result. Replacing old doors with sliding doors will not only add value to your home but will also improve the thermal efficiency of the building. A warmer house will save you money on heating bills during the winter, and the doors can be opened up in the summer to provide fresh air. 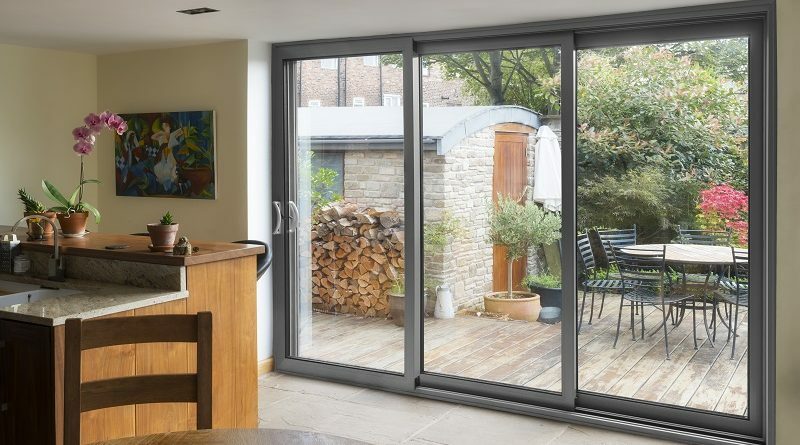 With the ability to extend your home into the garden, add value to your property and improve the wellbeing of those around you, sliding doors can add much more than just a beautiful architectural feature to your home. ← Do I Need A Party Wall Agreement?